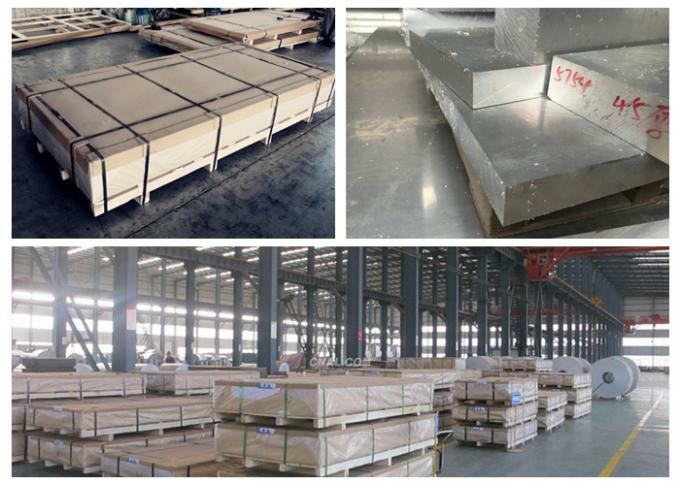 T7651 7075(C775) 18 gauge aluminum plate metal for pipeline vessel tower building. 4. Max length : 7500mm. 5. non-standard: 76528 IS 733-2001 IS737-2001. 7075 alloy aluminum sheet for pipeline. 1. Strong corrosion resistance of high stress structure. 3. 7075 is one of the most powerful alloy commercial. 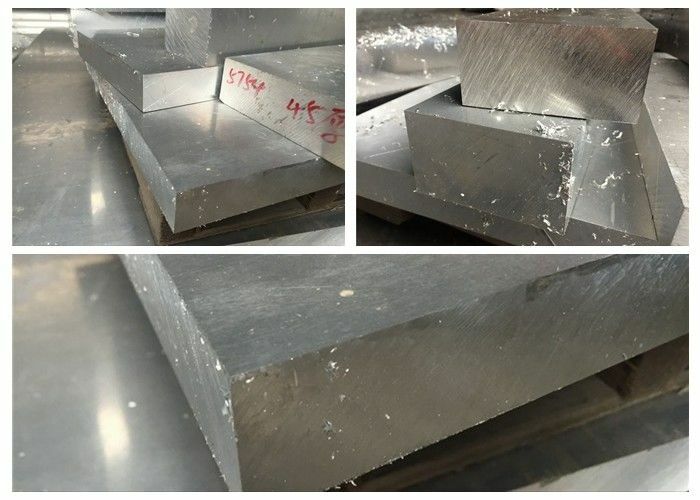 7 Series aluminum alloy is Al - zinc - 3.7 - Cu Mg superhard aluminium, the alloy is in the late 1940 s has been applied in aircraft manufacturing industry, is still widely used in aviation industry deformation of ultra high strength aluminum alloy. Its characteristic is that after solid solution treatment and plastic, heat treatment reinforcement effect is very good, under 150 ℃ has high strength, and has very good strength at low temperature; Welding performance is poor; There is stress corrosion cracking tendency; Need to the package aluminum or other protective treatment. Two-stage aging alloy can be improved the ability of resistance to stress corrosion cracking. After annealing and quenching condition of plastic was slightly lower than the same state of 2 a12) was slightly better than that of 7 a04, plank of static fatigue. Notch sensitivity, stress corrosion performance is better than that of 7 a04. Density is 2.85 g/cm3. Q5: How do you quote price ,per ton ,per meter or kg? Q6: Can we accept customize?